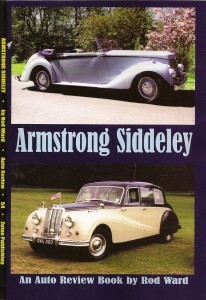 There are not many books published about Armstrong Siddeley. Here are the best books and articles published so far. Let me know if there are other books and articles that I should add to the list. 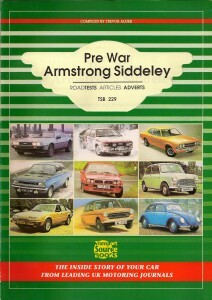 All of the books and articles that I highlight here include something on pre-war Armstrong Siddeley cars. 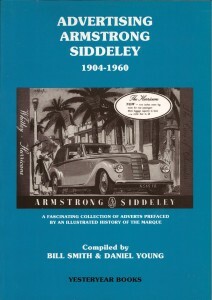 Wow, this is an excellent new book and a wonderful resource for anyone interested in Armstrong Siddeley cars. 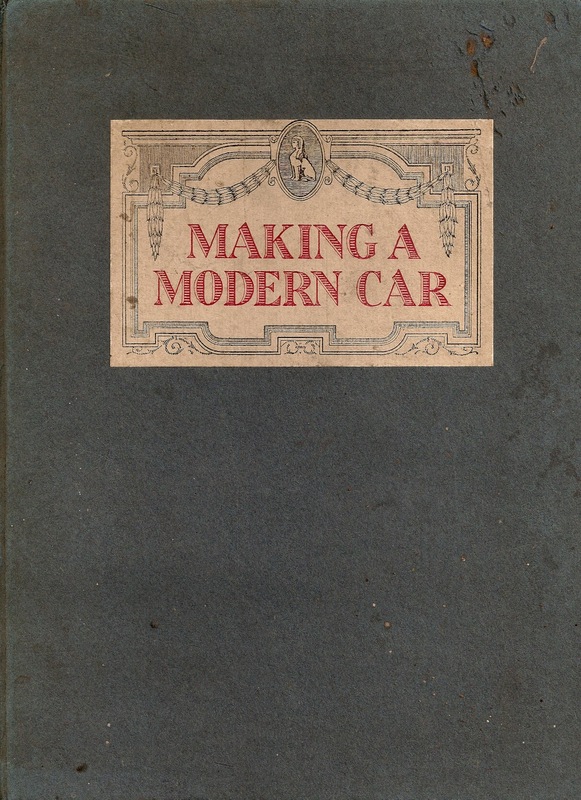 The book describes all of the models made between 1919 and 1960 and illustrates them with contemporary photographs and images from original catalogues and advertisements. There is god coverage of the vintage and pre-war models. 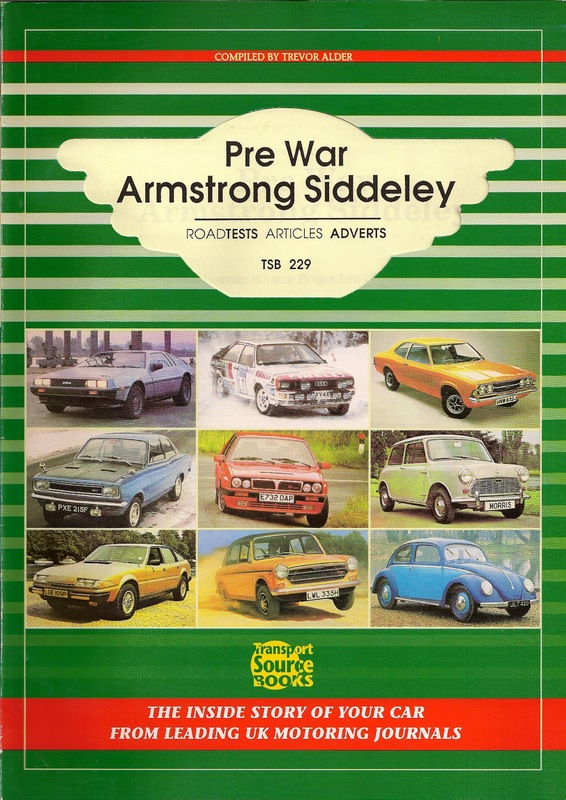 An added bonus is a CD containing 76 catalogues, leaflets and advertisements reproduced in full and spanning the company’s 40 years of production, including four on diesel engines. 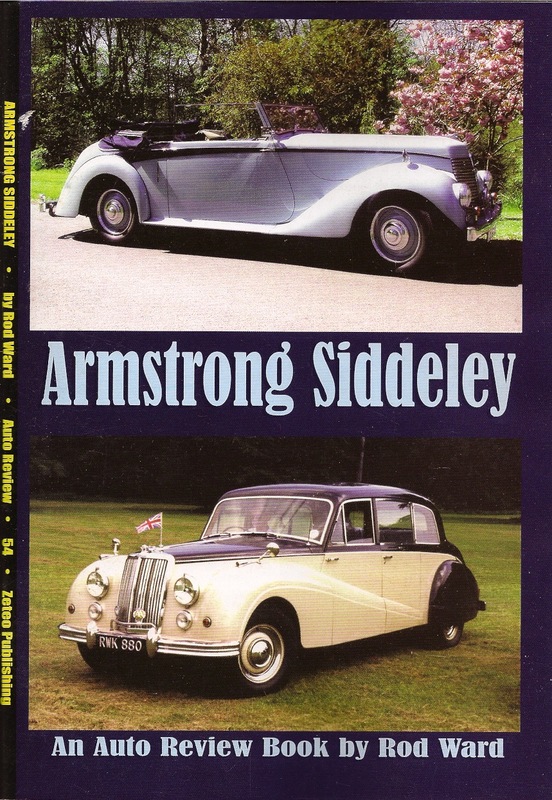 This is the largest and most detailed book on Armstrong Siddeley. 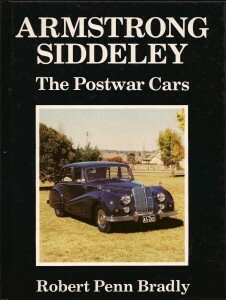 The book covers the whole history of the company from 1919 to 1960 as well as the early life of J D Siddeley and his involvement in Wolseley-Siddeley and Siddeley-Deasy. There is a section at the end on car clubs and societies, bringing the story up to date. This is best approached as a reference book and is packed full of useful information. I found the narrative hard to read but I continue to be amazed at the amount of information it contains, for example the technical details for each model, stories about individual cars and production numbers. Often available on Abebooks and Ebay. Armstrong Siddeley published this book to promote the quality of manufacture at the Parkside works in Coventry. The book is written in a very effusive style, but contains an interesting description of the works and stages of production. The author stresses the importance of quality and makes a very obvious link between car production and the aero-engine manufacture. 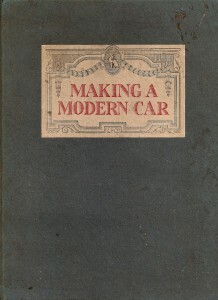 Includes an illustration of finished cars lined up in the Burlington carriage works. 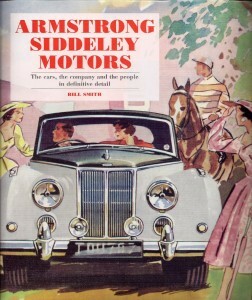 Armstrong Siddeley published this promotional book in 1957. It is full of interesting snippets about the company from the formation of Deasy Motors in 1906 through to 1956 with quotes from former employees and extracts from company minute books. It also has very evocative contemporary photographs showing car and air craft engine production at Parkside, Coventry in the 1950s. There is a series of photographs of the company managers when the book was published – all men and all looking very 50s and managerial. 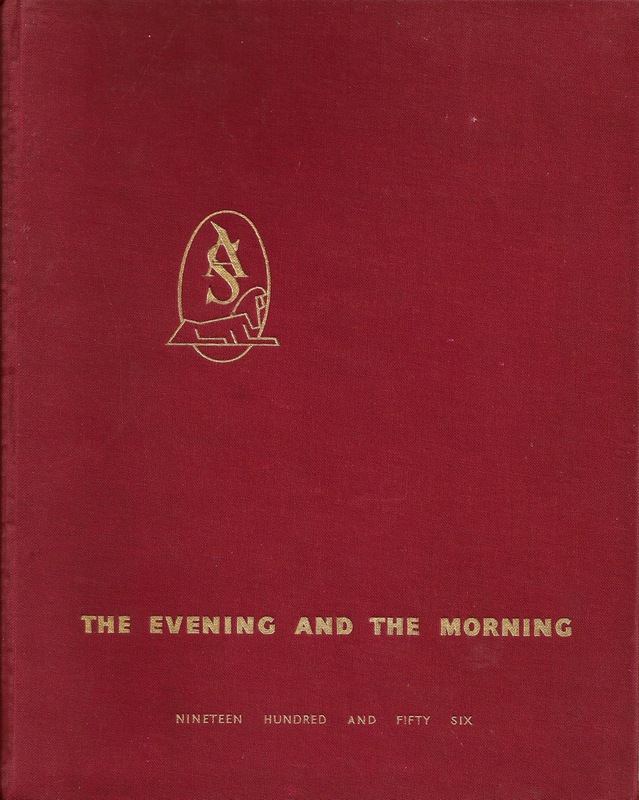 This is a rare book, but is occasionally for sale on Abebooks and Ebay. 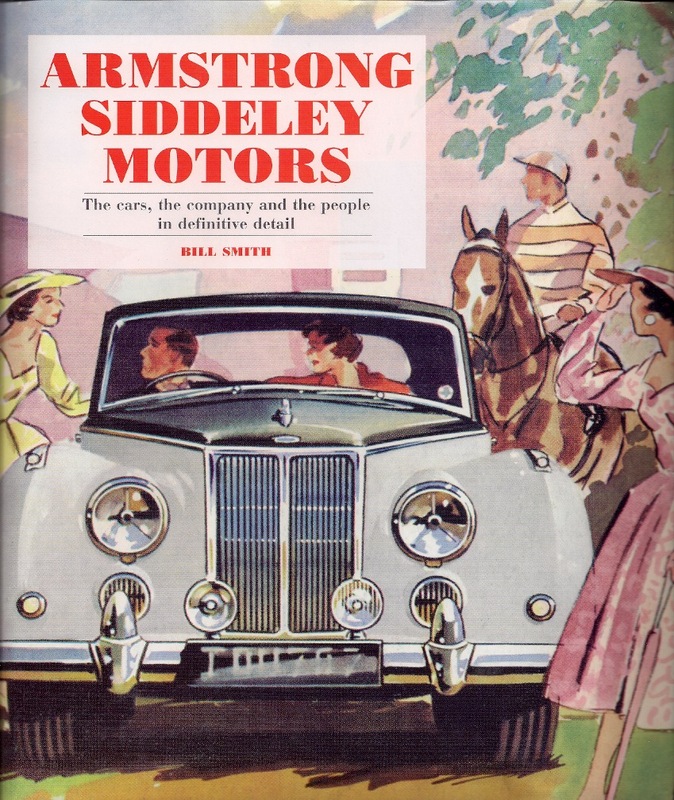 This book is about about advertising the cars and the book contains many black and white reproductions of advertisements that originally appeared in Country Life, Punch and other magazines. 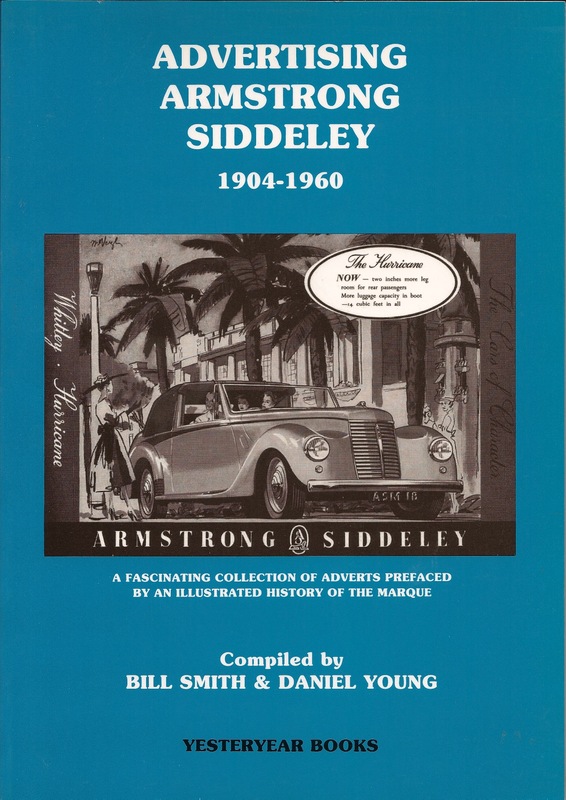 The introductory section is “Armstrong Siddeley – a potted history” by Bill Smith which has well chosen photographs of cars. 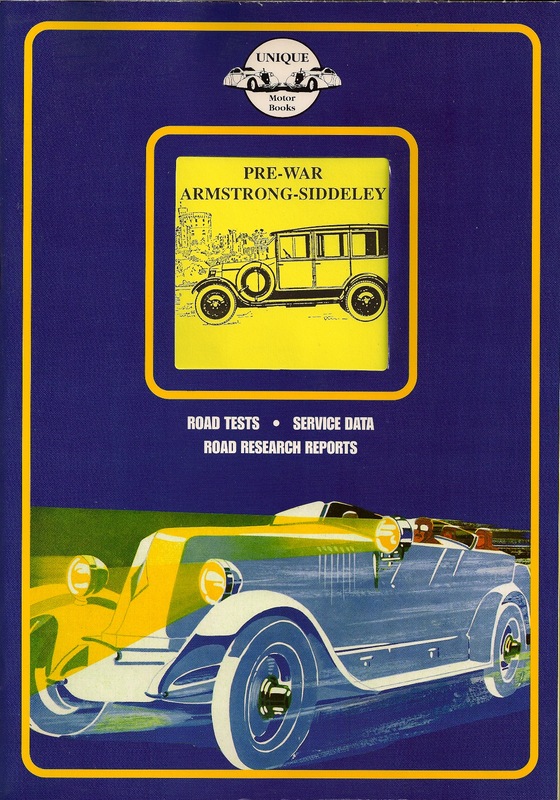 This book contains reproductions of road tests, articles and advertisements dating from May 1926 to September 1938. 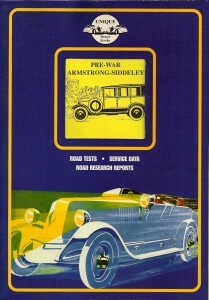 This book has reproductions of road tests, articles and advertisements dating from 1929 to 1938. 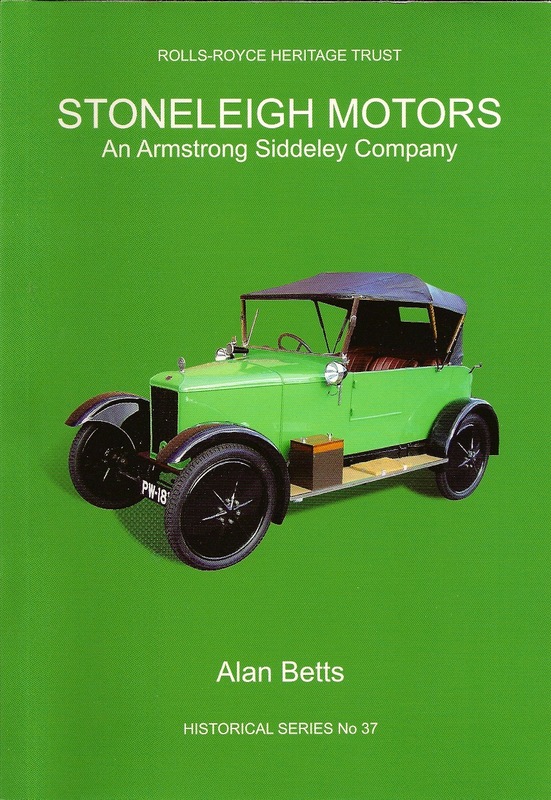 This book is densely packed with information and small photographs of Armstrong Siddeley cars and other company products including railcars, tanks and trucks, as well as Armstrong Whitworth aircraft and Armstrong Siddley aero engines. Fascinating summary, but a pity the editing was not more thorough (for example, there is reference to a fantasy early 1920s 15 hp car). 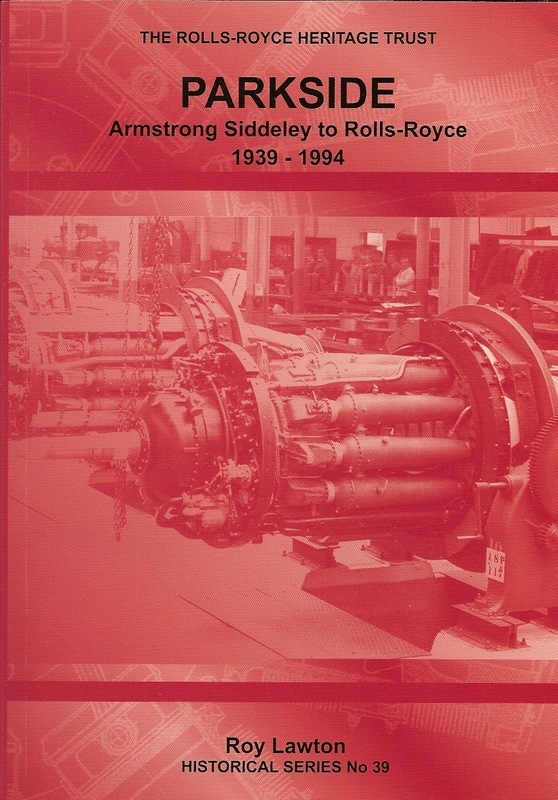 The Rolls-Royce Heritage Trust Historical Series is an excellent set of publications and this volume, which was the first on Armstrong Siddeley, is particularly well researched and written by the late Ray Cook. The book tells the story of production at Parkside in Coventry and describes the cars, aircraft and engines, railcar and tanks made there before 1939. Sadly, all the original factory buildings at Parkside were demolished shortly after this book was published leaving only the original ornate factory gates sited at the edge of the business park. The only book available on the Stoneleigh, the Utility or Light Car made by Armstrong Siddeley in 1912 and 1921-24. Alan Betts has written a very informative and well-researched book. 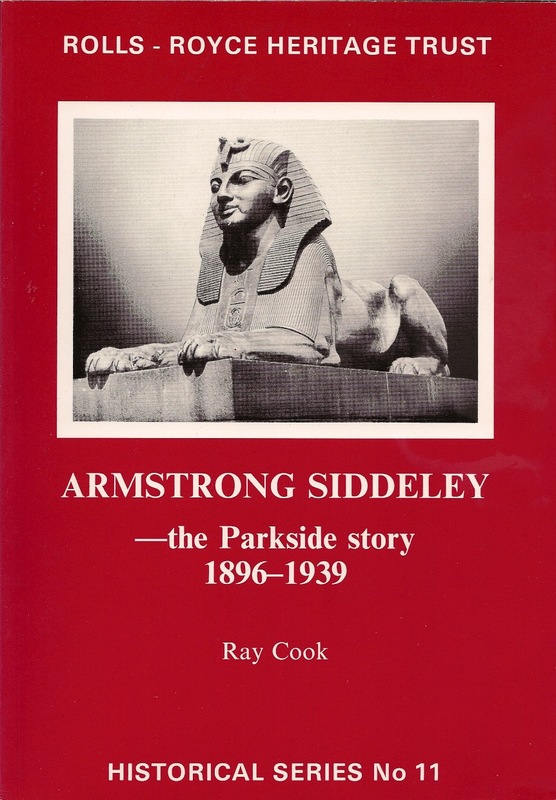 This book takes the Parkside story through to 1994 including the transfer of production from Armstrong Siddeley to Rolls Royce. Armstrong Siddeley provided a handbook with every car. The handbooks for the Mark 1 models were landscape format; the Mark 2 models were portrait format. 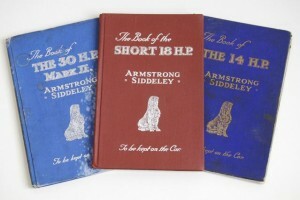 These are the handbooks for the Mark 1 cars: the colours of the covers were 30HP maroon, 18HP blue, and 14HP pale green. Below are the handbooks for the later Mark 2 cars. This time the colours are 30HP bright blue, 18HP brown and 14HP blue. 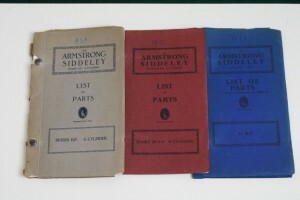 Below are copies of three of the parts lists that Armstrong Siddley published in the 1920s. The lists show photographs or drawings of many of the parts and list all the parts, including variations for different batches and models. 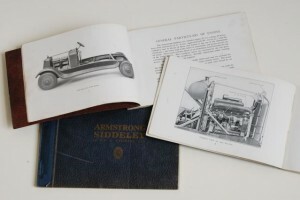 The photograph shows the parts lists for the 14 HP, 15 HP and 20 HP cars. Where can I purchase these books of the Armstrong Siddeley. I do own a 1934 model myself, I would like to learn more about these cars. Some of the books are still in print so try Amazon. 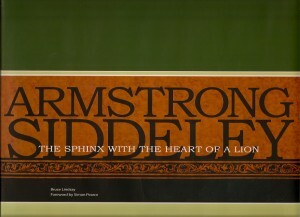 The book by Bruce Lindsay is available via http://www.armstrong-siddeley.com/. 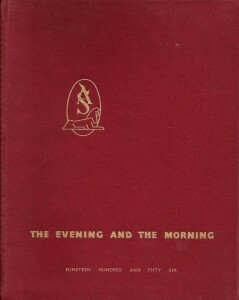 The out of print books sometimes appear on http://www.abebooks.com and on Ebay. do you have any info on windwings for 26 touring,were they a factory fittment item or were they an optional extras,or were they pucahed by the owner aftermarket.My dad had atourer in the shed but sold it in the early 60s. From memory it was finished in a dark blue. I have a pair of windwings which I believe may be from that car but would like to see an original set to varify that is where they came from. I feel sure that the windwings were extras, probably not supplied by Armstrong Siddeley. 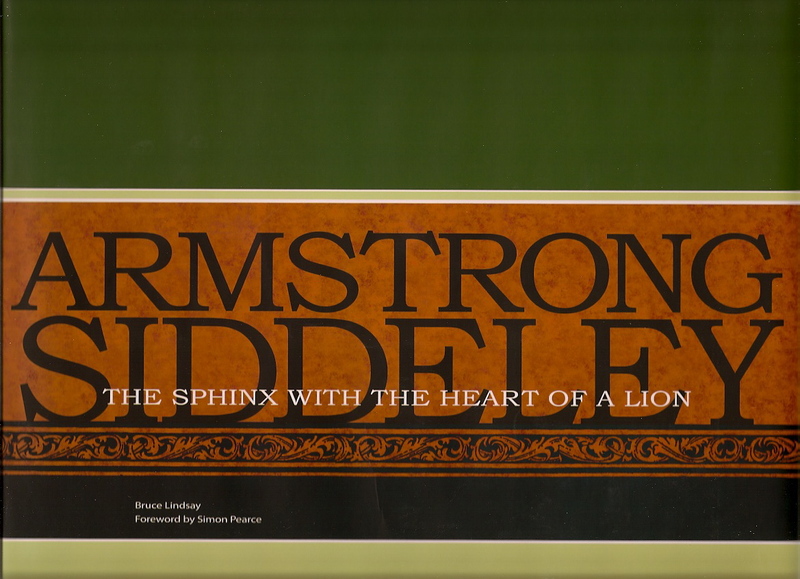 Hello There is six pages on the diesel stationary engines in the book The Sphinx with the Heart of a Lion by Bruce Lindsay. Hello. Is there any way to contact the author Alan Betts for more information? Thanks in advance. Hello. I suggest you contact the Rolls-Royce Heritage Trust, PO Box 31, Derby, England DE24 8BJ as they published the book and should be in contact with author Alan Betts.